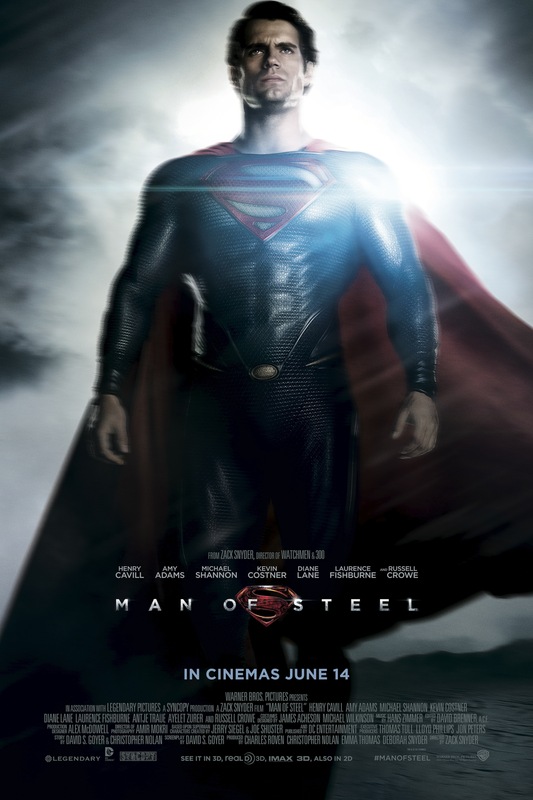 With just over two weeks to go, excitement is MASSIVELY building for Man of Steel – and very few are more excited than by geeky self! 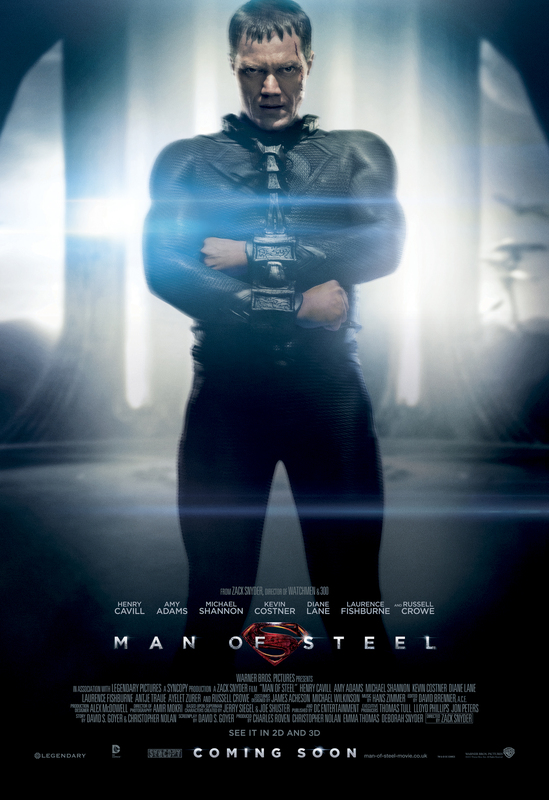 I’ve even popped over to the US to see if I could catch the film before all you lot in the UK – but alas, no luck! 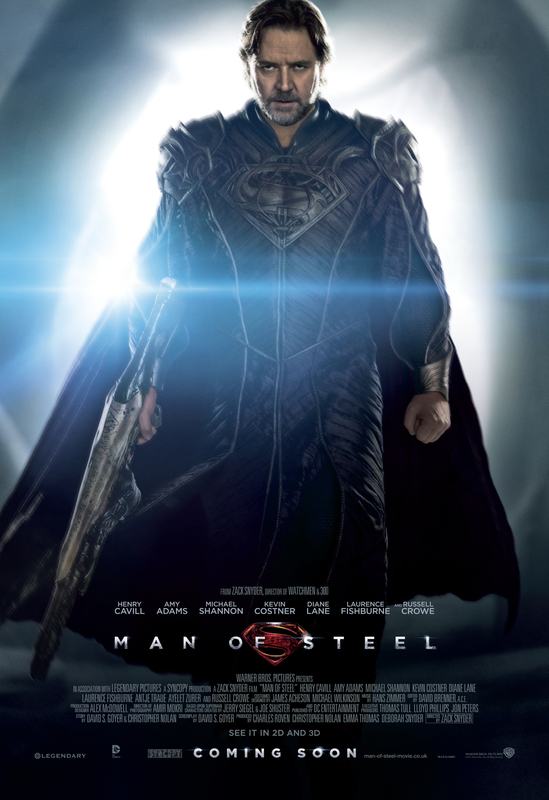 So, how am I satisfying my anxiety then, by becoming a member of the Man of Steel family of course! Hell yes! 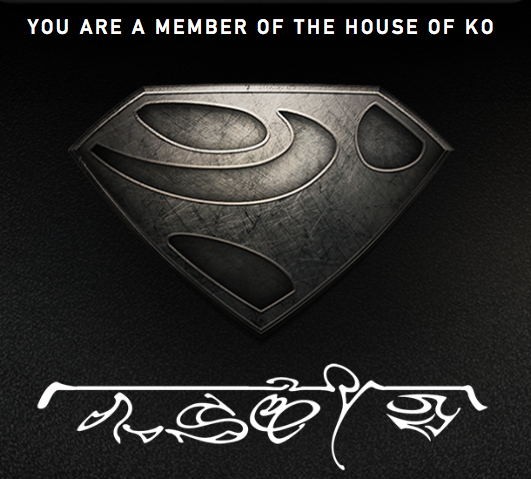 I am officially a member of the House of Ko, and guess what gang, you can find out where you belong with the Kryptonian Glyph Generator! This clever online app allows you to discover your Glyph, Ancestral House and name in Kryptonian and then download and share it with your friends through social media pages. So to get started, click here to access the app! And let me know whether or not you’re part of my crew!